Real estate firm IOI Properties Group Bhd said it planned to buy a 37% stake in Taipei Financial Centre Corp, which owns the Taipei 101 skyscraper, for $7.8 billion. The company controlled by Malaysia’s fifth-richest man Tan Sri Dato’ Lee Shin Cheng, according to Forbes, said the deal would give it an iconic building with stable rental income. “Furthermore, there is potential capital appreciation due to the strategic location of the property,” the company said in a stock exchange filing late on Friday. 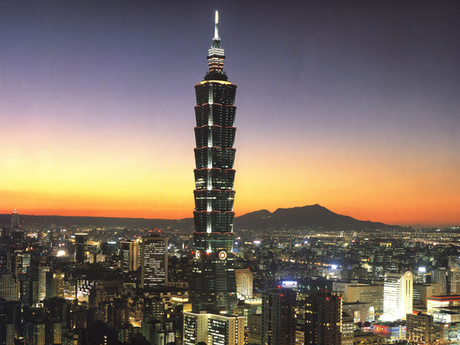 Taipei 101, whose tenants include Google Taiwan, Taiwan Stock Exchange Corp, KPMG and BNP Paribas, is one of the world’s tallest buildings. IOI Properties, with a market value of US$2.25 billion (RM7.8 billion), said it would finance the purchase with bank borrowings and/or internally generated funds. It expected to complete the acquisition by the first quarter of next year.